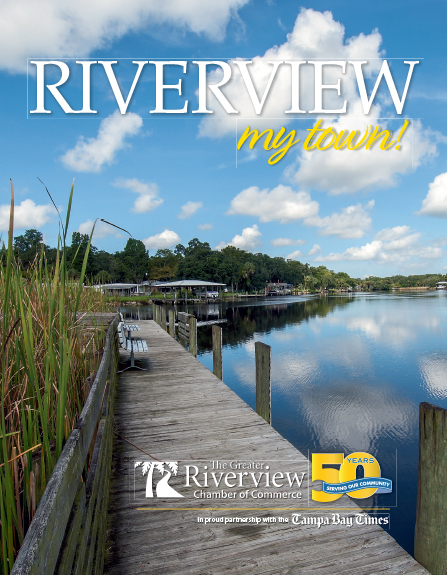 Greater Riverview Chamber of Commerce's new Year One Club, which will meet on the last Friday of every month (except December) is open ONLY to our first-year members and that includes YOU. We understand the importance of helping our new members feel comfortable at the Chamber. We also know that many first-year members are new to business leadership and welcome helpful tips in best practices. Even for our seasoned Professionals, this group will provide helpful information. Most of all, it will provide all of you an opportunity to build relationships and meet with some of the newest members of our Chamber on a personal level. This month's guest speaker will be Rick Lanese, Lanese & Associates, Inc. Lanese & Associates has been a GRCC member since 1998 and Rick is excited to talk to our newest members and provide you with some valuable tax and accounting tips for business. Please join us!